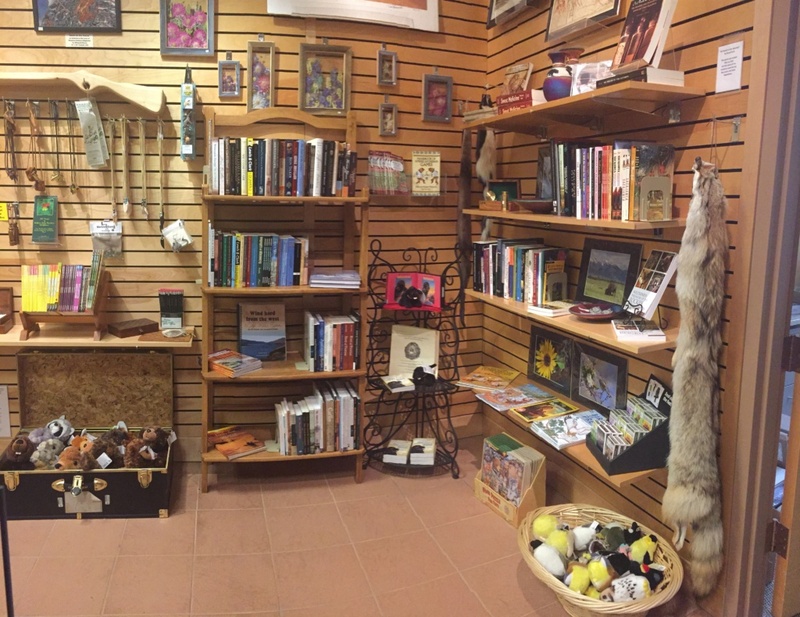 The Portage Cache Store at the Lewis & Clark Interpretive Center includes a wonderful array of educational books, gifts and teaching materials in support of the mission to share the heritage of Lewis & Clark’s momentous accomplishments. Looking for a special gift for someone who cares about educating the next generation? Or perhaps an educational gift for a special grandchild? The antique Native American jewelry also is eye-catching! 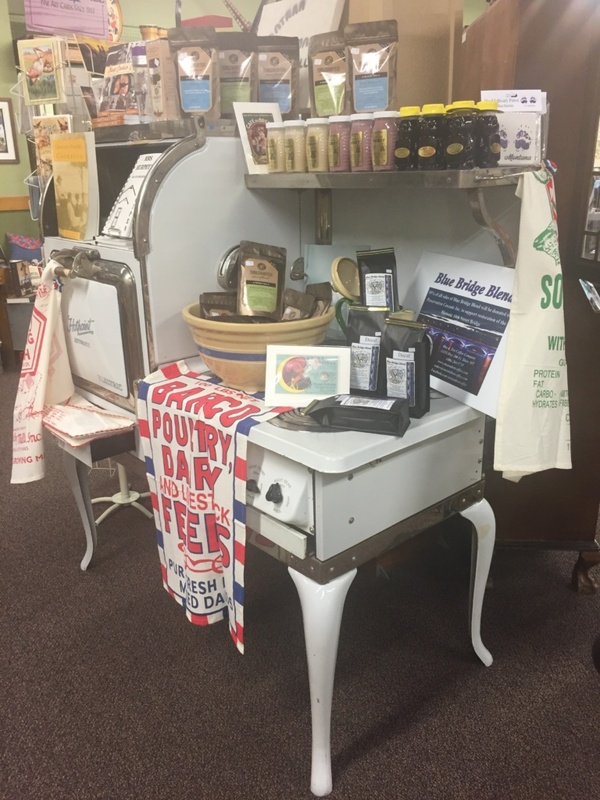 Stop by and see what treasures await you! 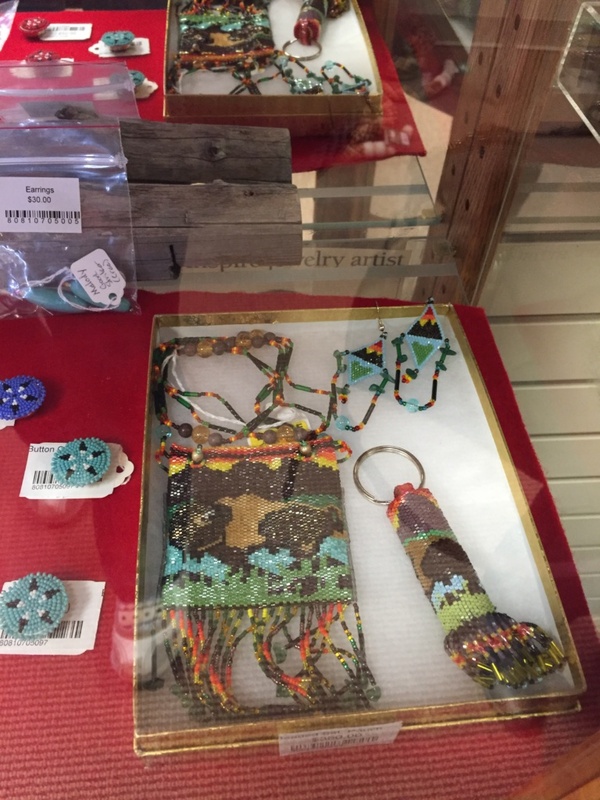 True to its mission, the Paris Gibson Square Museum of Art - Shop the Square carries a wide variety of original art by Montana artists. 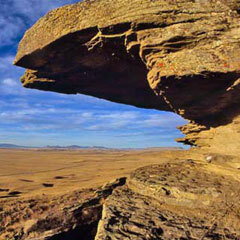 You will find paintings, prints, sculpture, jewelry, ceramics, and clothing items. 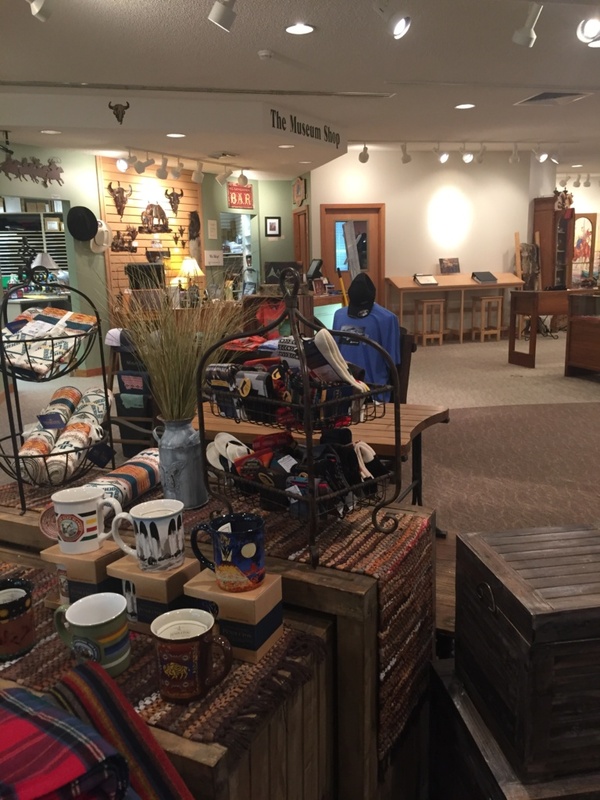 It is the place to shop for a unique birthday gift, wedding gift, or retirement gift or just that special item for your home or yourself. 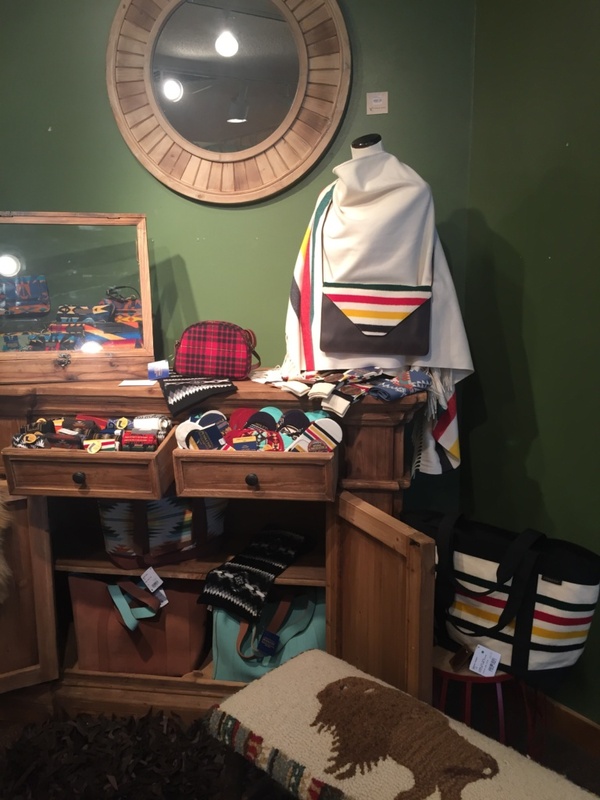 And the gift selection changes all time, including items on consignment from local artists. Forgot your kid’s art supplies for painting class? Pop on in – they have it! Bring the West to your loved ones - shop at the C.M. Russell Museum! 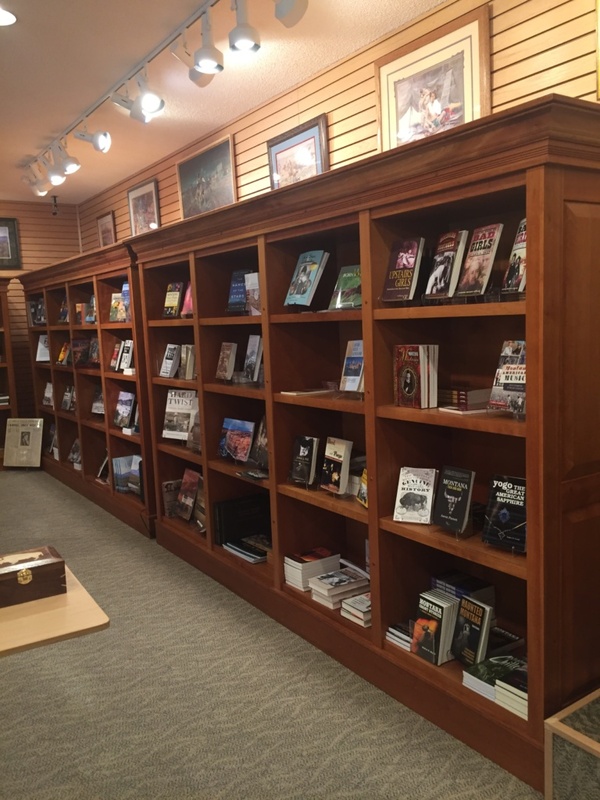 In keeping with their mission to share Charlie Russell’s dedication to the Old West, the museum offers stunning and original artwork, jewelry, woodwork, books, and a variety of unique gifts. Unique gifts for the Western heart are their specialty! The C.M. 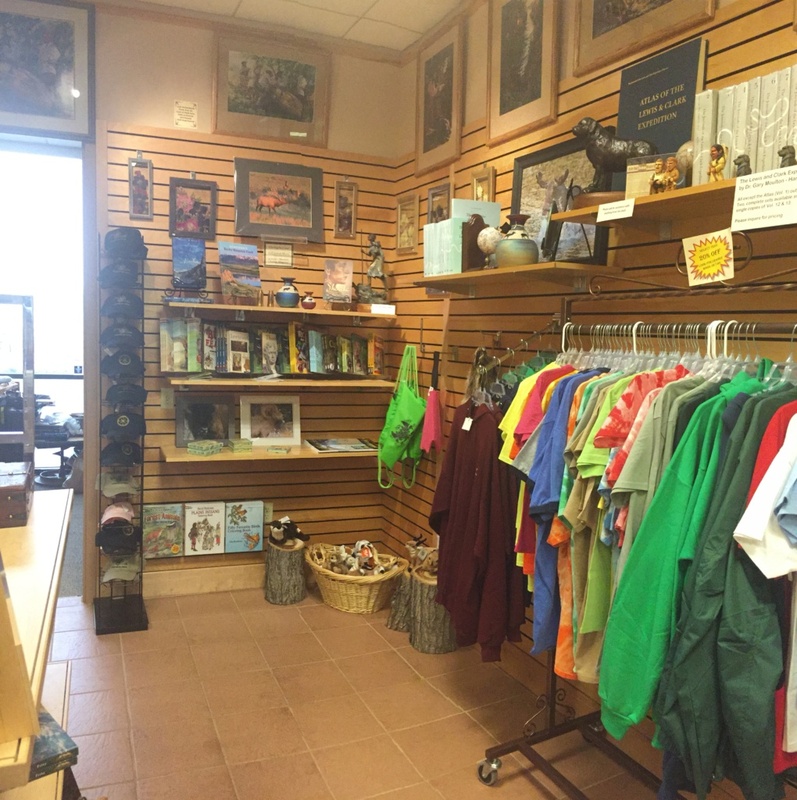 Russell Museum gift store is open during museum hours, no admission fee required! This store also has an online shopping cart, so you can shop from the comfort of your own home. 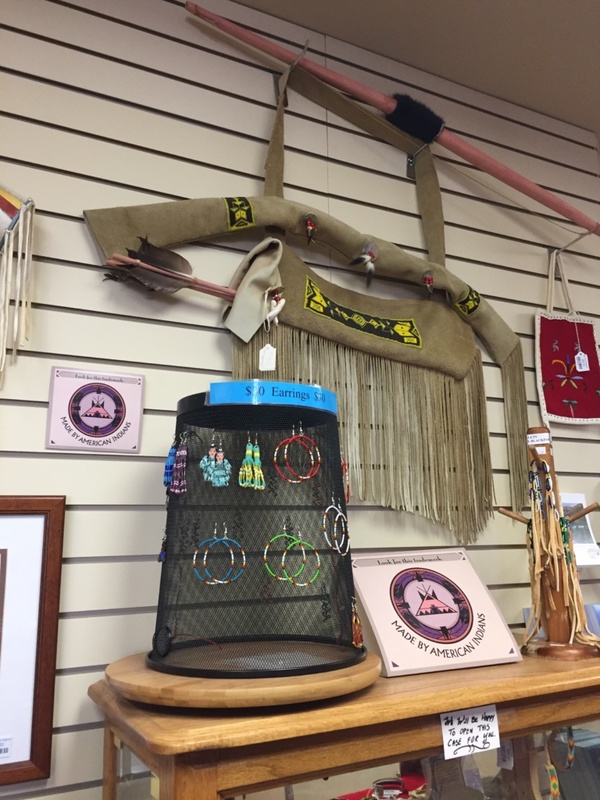 The History Museum gift shop uses antiques from its collection to showcase items for sale, making shopping an educational experience. 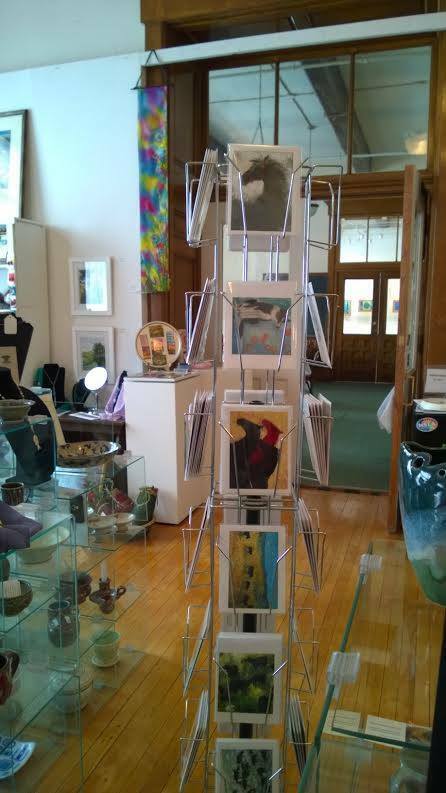 There are even items for sale which used to be part of the museum’s holdings, including antique toys and prints. 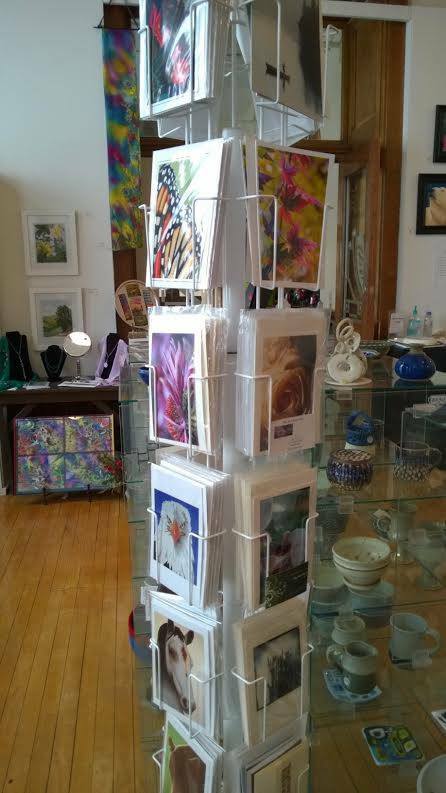 The store specializes in unique Montana-made gifts you won’t find anywhere else, including a beautiful notecards hand-created by local artisans! 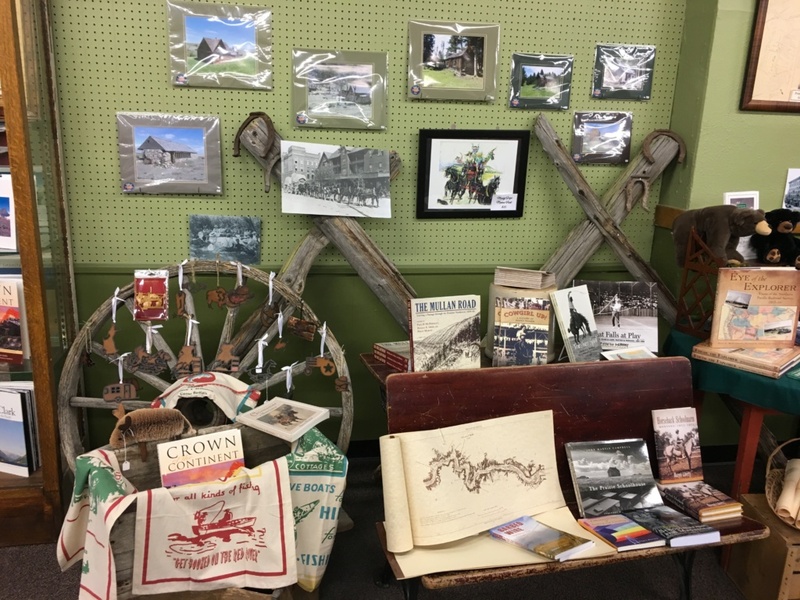 Books on the history of north-central Montana are also available, as well as DVDs created especially for The History Museum. 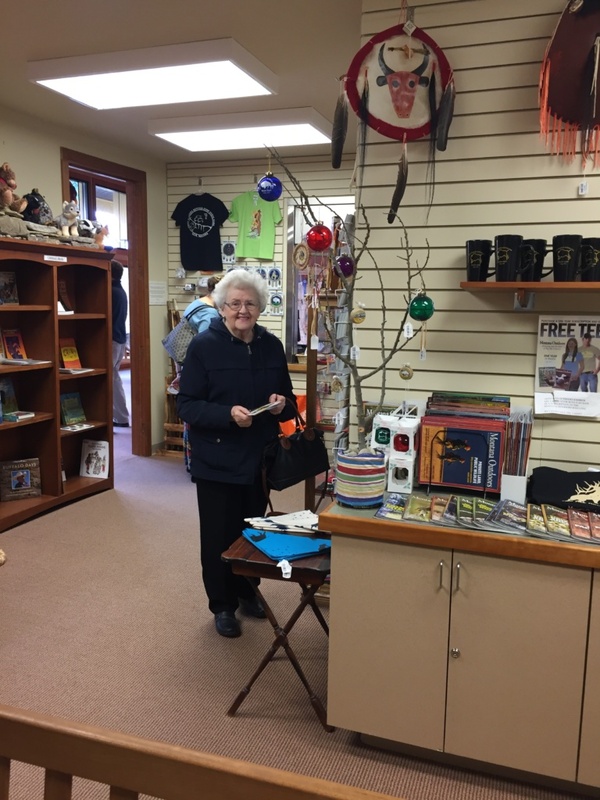 The Ursuline Centre gift store includes religious gifts and books related to the Catholic missions run across Montana from 1884 – 1965. There are special gifts for religious special occasions such as First Communion, and Confirmation, unique notecards and local photography grace this peaceful place. 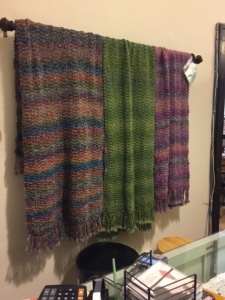 Looking for a unique item for someone in need of comfort? 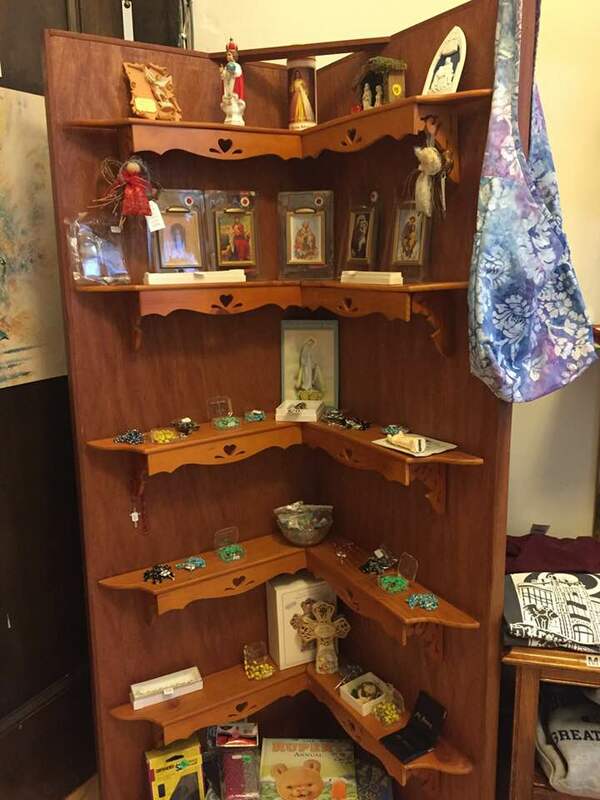 Prayer shawls, spirituality titles and rosaries are also on sale.